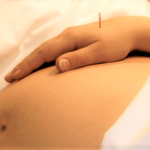 Enhancing fertility rate the natural way to help you conceive. 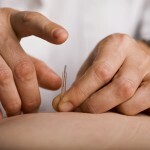 Acupuncture aids pregnancy by balancing the health of the woman. A series of non-surgical, anti-aging treatments that revitalize your face and skin.